Congratulations Team Spider-Man! T.V. 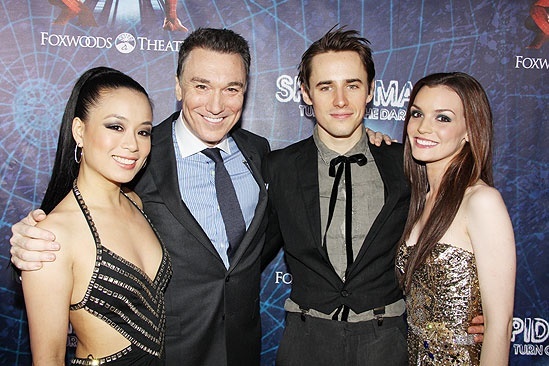 Carpio, Patrick Page, Reeve Carney and Jennifer Damiano are beyond excited to have reached opening night.